It's made for Sleep, It's Sealy! There's nothing like waking up on a Sealy Posturepedic. With Sealy, get the best night’s sleep! Great Days Start with Good Nights! Support - Comfort - Durability! Sealy Mattresses is a combination of Comfort, Support & Durability. Every Sealy Mattresses lasts you for years and offers unparalleled comfort and provides support exactly where you need it most. Sealy offers not only the most comfortable mattress in india, but also every mattress made by Sealy is super durable and can last you for years. Sealy is a mattress company established in 1881 in a Town by the name of Sealy in Texas, USA. 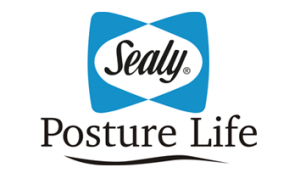 Learn all about Sealy. 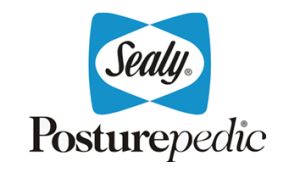 Sealy’s patented technology, Posturepedic. Posturepedic technology is engineered to provide optimum support to your back and core. 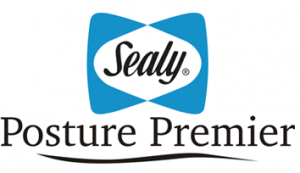 Sealy Offers a comprehensive warranty on all its mattresses ranging from 7 years going up to 10 years. Sealy is consistently rated as Australia’s top mattress brand. 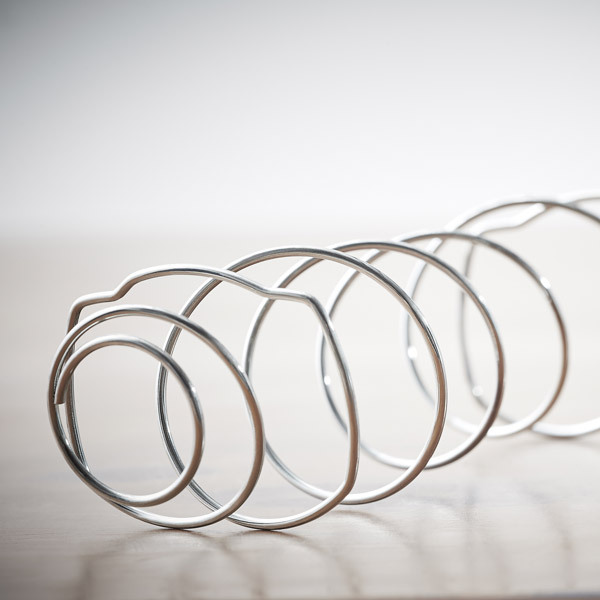 to provide years of orthopedically correct support for quality sleep. Get Upto 25% OFF on SELECT PRODUCTS!